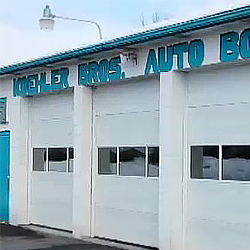 Welcome to Koehler Bros. Collision Repair & Refinishing. We offer a combination of professional experience, technical expertise, state –of-the-art equipment, and good old fashion know-how. 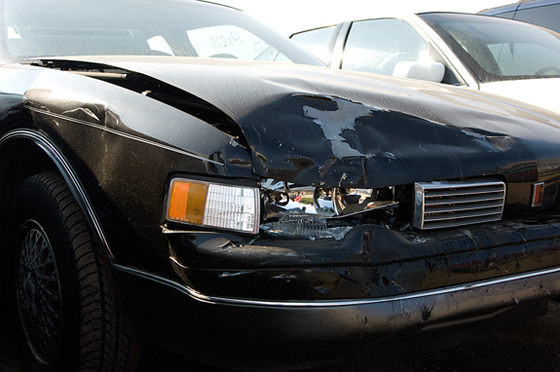 By taking the time to familiarize yourself with our services and capabilities now can help minimize the aggravation and frustration of repairing your vehicle after a collision. Your car or truck is one of your top personal investments. We help you protect that investment by providing quality repair and refinishing services. 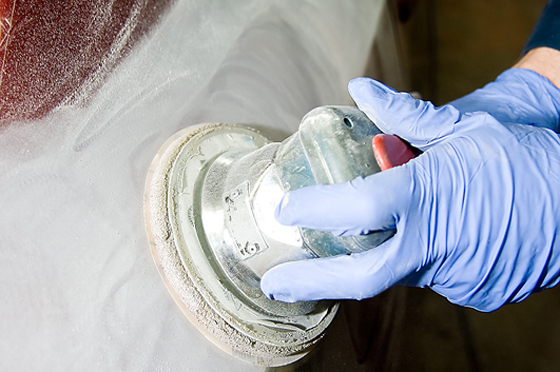 Whether it’s simply touching up weather-damaged paint or complete collision repair, Koehler Brothers are ready to serve you. When your vehicle has been involved in a collision you deserve straight answers to your questions, quality repairs at a fair price, hassle-free service and everything done right the first time! Since opening in 1969 this is what Koehler Brothers has been all about. We guarantee you will be completely satisfied with the quality of our work and the appearance of your vehicle. Plain and simple. Koehler Bros. was founded in 1969 by Paul H. & Charles R. Koehler thus starting Koehler Brothers. Since which time we have been and continue to remain a family owned and operated business. Our location has been expanded over the years to meet the increasing volume generated by the continued success of our business. Our repair facility is capable of holding 18 vehicles at any given time, along with a newly remodeled office for your comfort. Koehler Brothers is an active member in the Northampton and surrounding areas and sponsors many local youth groups, fund raisers, and organizations in the community. Koehler Brothers is continually updating to keep up with the fast growing technology of the automobile industry, utilizing computerized estimating software and paint mixing/matching system, along with PPG one of the top paint lines available to body shops, a downdraft/bake oven spray booth , frame & unibody machines along with state-of-the-art unibody alignment measuring systems. We also have licensed state certified appraisers to provide our clients with accurate appraisals to provide to their insurance companies. Koehler Brothers works with and accepts all insurance companies’ appraisals, remember this is your vehicle and you have the right to have it repaired where you choose, so choose Koehler Brothers! The right choice, the only choice!